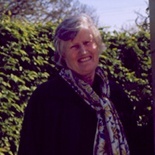 An internationally acclaimed garden writer and designer, Penelope is the holder of the RHS Victoria Medal of Honour and in 1999 received the Garden Writers’ Guild Lifetime Achievement Award. She has lectured and taken tours to gardens in Europe, America and Asia. 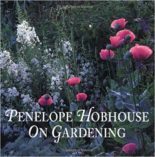 Her Penelope Hobhouse On Gardening described her famous garden at Tintinhull. 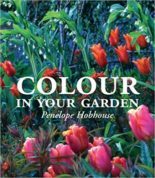 Penelope’s Colour in Your Garden is a classic which was a best-seller. 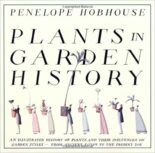 Plants in Garden History was published by Pavilion who also published Natural Planting. 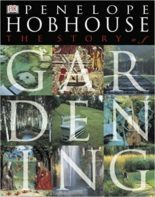 She wrote The Story of Gardening for Dorling Kindersley who published it with great success in 2002. Cassell and Kales US published Persian Gardens to wonderful reviews. In 1996 she hosted The Art and Practice of Gardening for House and Garden Television in America.